Collagen seems to be all the rage right now. 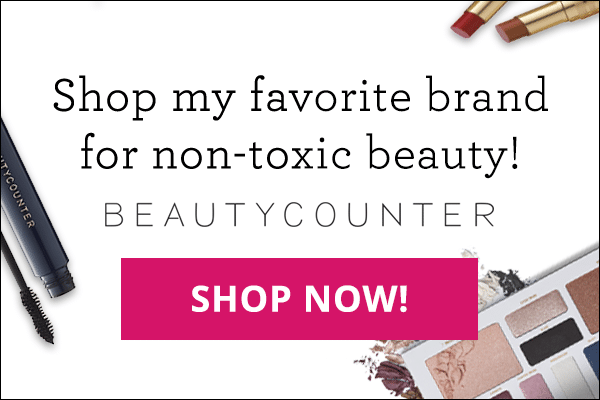 You’ve likely seen it in products in the beauty aisle for years because of its ability to help maintain healthy hair (even fighting hair loss), create smooth, supple skin and build strong, beautiful nails. What you might not know, however, is that collagen has powerful health benefits far beyond its external benefits. Because of this, it has recently made its way onto the shelves of health foods stores and into food products such as protein bars, tea and coffee. 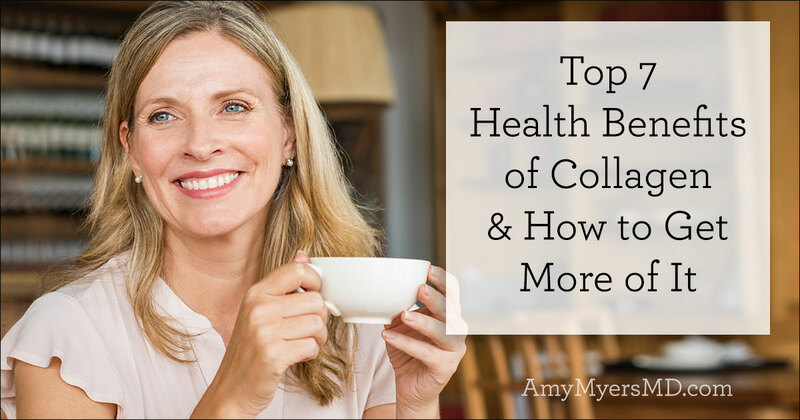 Let’s take a look at the health benefits of collagen and why I recommend taking it daily. 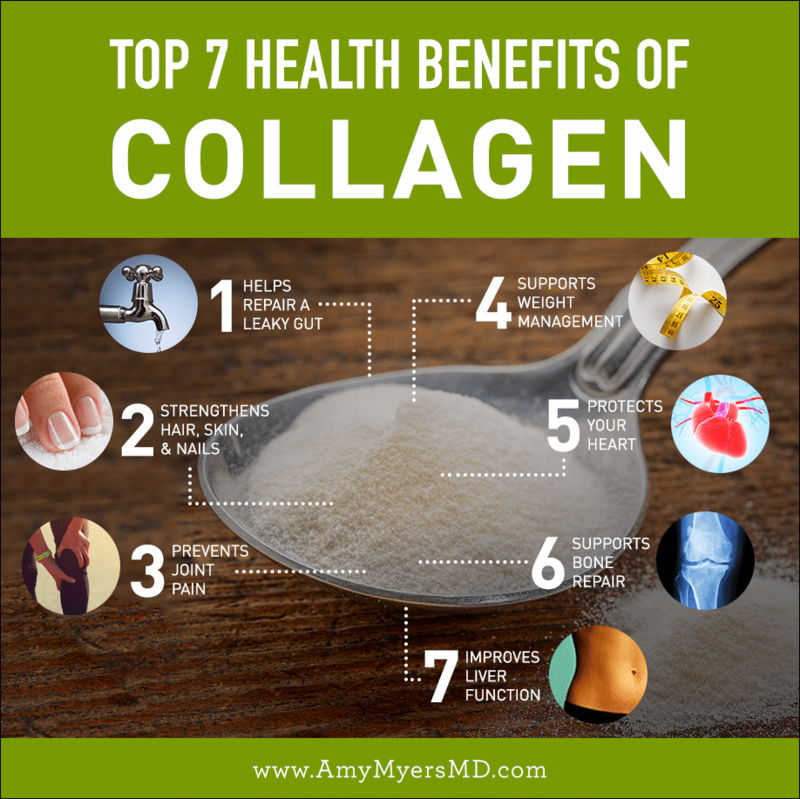 Think of collagen as the “glue” that holds your bodies together. In fact, collagen comes from the Greek word ‘kolla’ – meaning ‘glue’. It’s the fibrous protein found throughout your body, in organs, muscles, skin, hair, nails, teeth, bones, blood vessels, tendons, joints, cartilage and your digestive system. There are many different types of collagen (16 to be exact), that do different things, but the majority of collagen, up to 90%, is “Type 1”. This is the the most common and strongest type of collagen, even stronger than steel (gram for gram) and found in your skin, bones, organs, eyes, and inside your digestive tract. Starting at about age 35, collagen production naturally begins to slow, which can have all sorts of negative effects on your body. By age 40, collagen begins to deplete faster than your body can reproduce it, and by age 60, over ½ of your body’s collagen has been depleted. In addition to aging, there are many other factors that impact collagen levels, including genetics, smoking, pollution, excessive sun exposure, and nutritional deficiencies. Adding in daily collagen supplement is essential for optimal health and functioning. So in addition to the external benefits of collagen, what else can it do for you? You might be surprised. One of the main reasons I use collagen supplementation in my clinic is to help repair a leaky gut. Nearly 60-80% of your immune system is housed in your gut. 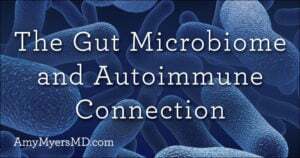 As you likely know, leaky gut is a common root cause of autoimmune disease and thyroid dysfunction. 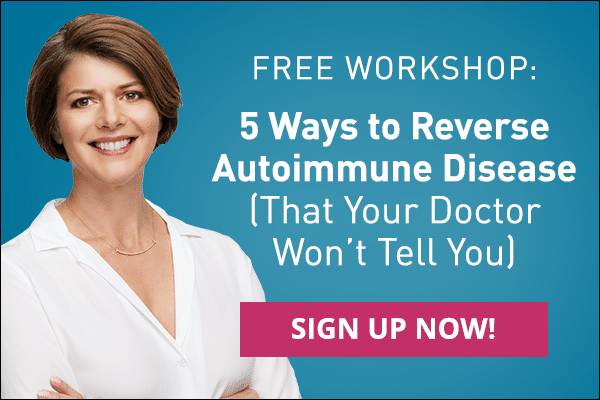 When you have a leaky gut, toxins, food particles, and infections can pass through your intestinal wall and into your bloodstream, causing inflammation, and over time this chronic inflammation can lead to autoimmunity. Therefore, if you have been diagnosed with an autoimmune disease or thyroid condition (the vast majority of which is autoimmune) then you likely have a leaky gut and you would benefit from adding collagen into your diet. That’s because your Intestinal wall is made up of microscopic folds or “villi” which are actually built of collagen. The amino acids in collagen quite literally, “seal the leak” or perforations by healing damaged cells and building new tissue. In addition to aiding in healing a leaky gut, collagen supplementation can help a number of other gastrointestinal disorders, such as Irritable Bowel Syndrome (IBS), by assisting with water absorption within the intestines. Hair loss and skin issues can be symptoms of thyroid dysfunction, as well as the normal aging process. As you age, you may have noticed that your skin has become looser and less elastic – and there may be wrinkles or creases where your skin was once more smooth and supple. You might also experience brittle nails, peeling, splitting or breakage. Your hair may also begin to thin and become dry and brittle. This is because collagen protein is essential to healthy hair, skin and nails, and as I mentioned, your natural production of it decreases as you age. Increasing collagen intake can go a long way to make your skin appear more firm and smooth by renewing and repairing cells. Recent studies have also shown that supplemental collagen can actually reverse hair loss in some cases. Many people don’t realize that by adding collagen to your diet can also help in reducing the appearance of cellulite and stretch marks. When skin loses its elasticity and becomes thin, cellulite becomes more obvious. Collagen can help to increase moisture retention, improve elasticity, and helps smooth out that dimpled appearance, as well as those fine lines. Much like oil in a car, collagen allows your joints, tendons and ligaments to glide and move easily. With age, and as your collagen production depletes, your joints can become stiff, swollen and painful, even causing a lack of mobility. Collagen contains the amino acids glycine and proline, which can aid in reducing joint pain and help to increase joint mobility because of their anti-inflammatory properties, similar to those of ibuprofen. A recent study even found that taking collagen can be beneficial for pain associated with osteoarthritis. Collagen can even help you control your weight. Glycine, the amino acid I mentioned earlier, forms muscle by converting glucose into energy. Having more lean muscle tissue gives your metabolism a boost, because muscle burns more calories than fat. Essentially, collagen helps to turn your body into a fat-burning machine, even when you’re at rest. There is some evidence to also suggest that supplemental collagen can help suppress your appetite. One study cited a 20% reduction of food intake following breakfast when collagen proteins were ingested. The same study showed collagen proteins to be 40% more satiating than other protein powder supplements. Proline, which is found in collagen, may help to obliterate fat deposits in the arteries and repair tissue within artery. Collagen has also been shown to help control blood pressure. Because of this, collagen has been linked to the preventing arteriosclerosis (hardening of the arteries). Calcium is not the only component for healthy bones. Your bones are ⅓ collagen, which gives them their flexibility. Your bone cells are constantly turning over, and adding collagen protein to your daily diet may make bones stronger by increasing bone mineral density. Several studies have shown that osteoporosis can be prevented and even reversed by supplementing with hydrolyzed collagen because of its ability to stimulate bone-creating cells (osteoblasts). The toxins we are exposed to every day must be processed by your liver in order to be detoxed out of your body. Glycine, which is found in collagen, can help with detoxification and reduce the damage to your liver from these toxins. Studies have even found that glycine can be used to help reduce alcohol-induced liver damage. As if all this weren’t enough, glycine can be very calming and even improve the quality of sleep. It’s one of the reasons I love to drink collagen powder in my hot tea before bedtime. I highly recommend supplementing your diet with collagen. Where can you find good sources? Of course, there are collagen-rich foods (spinach, kale, tomatoes, beets, fish and many others), and bone broth has become wildly popular in recent years as an excellent source of collagen. However, many people find it inconvenient to incorporate bone broth into their diets or go through the process of making it at home. I take a collagen supplement every day in a convenient powder form. 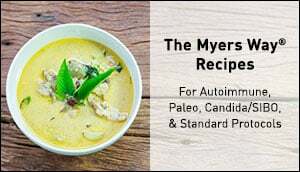 Hydrolyzed Collagen, like that found in The Myers Way® Collagen Protein is the unique combination of amino acids in concentrated levels that promotes rapid reproduction of blood cells for healing and conditioning over other proteins, especially for bone and joint health care. The Myers Way® Collagen Protein is made from grass-fed, pasture raised cows, is non-GMO, gluten free and kosher. The low molecular weight protein is easily digested, minutes after consumption. It will not congeal in cold liquids because it has been hydrolyzed for quick assimilation and improved hydration to the connective tissue. I simply add it into my smoothie each morning or a hot cup of tea. It is a great source of protein with 12 grams per serving, has no taste and can added to juices or even a glass of water. At minimum, to help repair a leaky gut you can take 1-2 rounded tablespoons per day. The many beneficial effects of collagen go far beyond ‘skin-deep’ and with ready-to-use powder, you can easily make it a part of your daily health regimen.